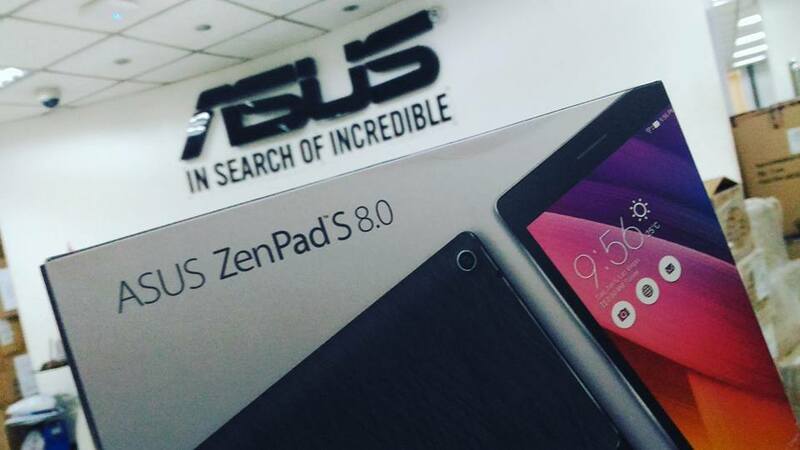 This tablet is one of ASUS Philippines latest offerings that runs on 5.0 Android Lollipop and has a 64 GB storage. Warranty card, manual, adaptor, USB cable, clutch bag (not in photo). 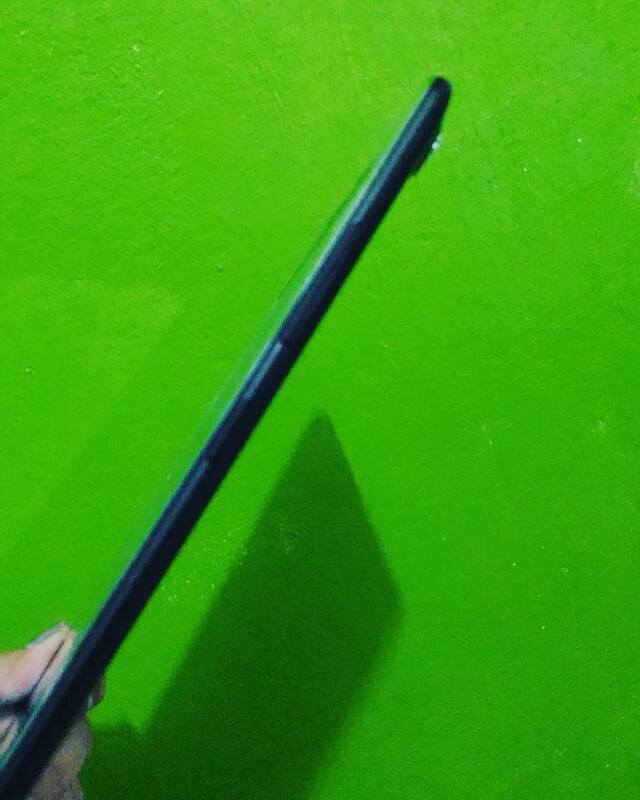 The ZenPad 8 is also very thin and stylish-looking. It has Super Anti-Scratch Corning Gorilla Glass so that you need not worry that it will get some scratch marks if you won't use the clutch bag. So aside from the tablet's usual functions like camera, wi-fi, movie/video/music, games, eBooks, I think that the ZenPad S 8 is perfect for those doing business presentations. 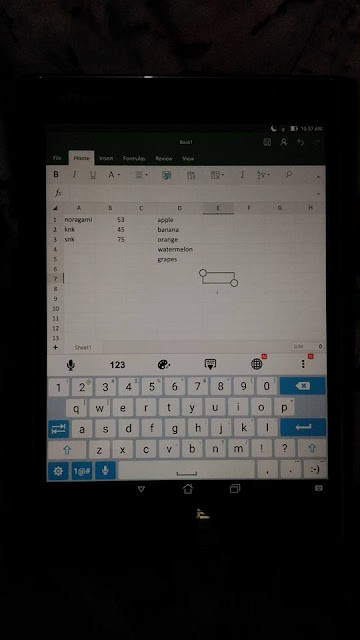 I mean, the screen size is just perfect for Power Point Presentation and you can easily show it to your client. You can also use the blue-tooth feature if you want to use the projector. 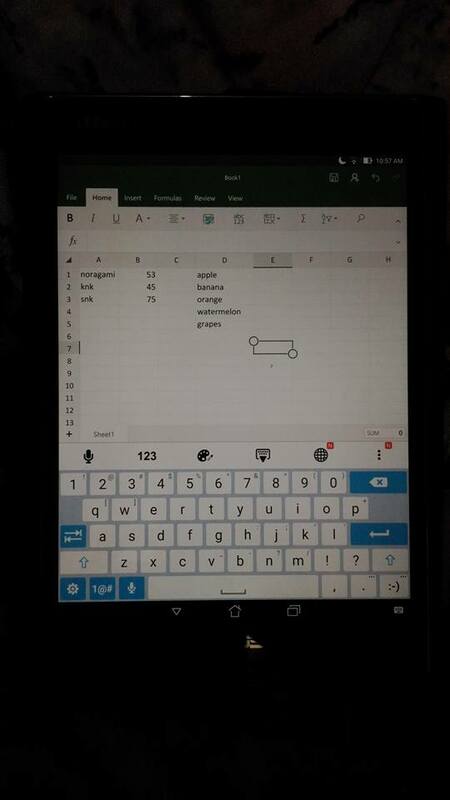 Aside from Power Point, the ZenPad 8 will also be appreciated by Excel users. Thumbs up! The ZenPad 8.0 is also perfect for bloggers like me. So easy to create a blog entry anywhere since the tablet fits easily in your bag and you won't notice its there since it barely weighs 300g. Overall, I am happy with the ZenPad S 8. I believe that even students will benefit from this tablet. 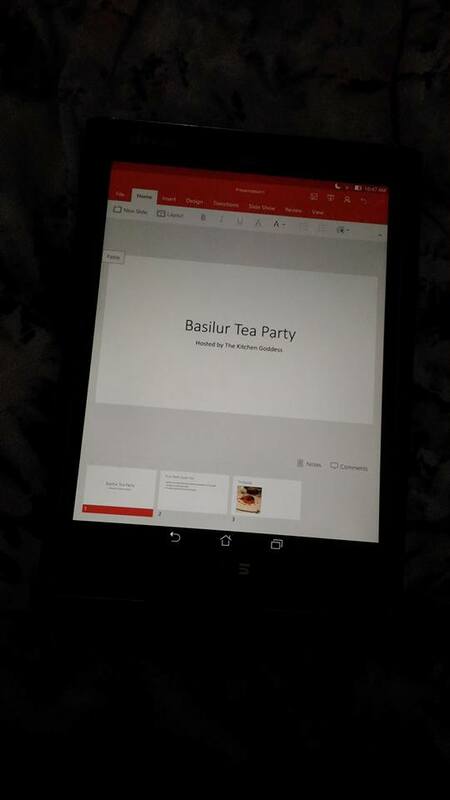 Some high schools are now using tablets in lieu of books and with the ZenPad's features, this tablet is perfect and handy for students also. 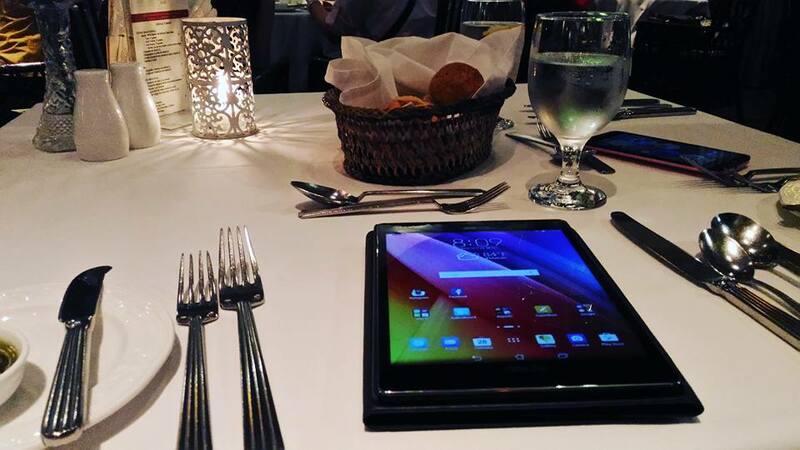 Of course, it is also an affordable tablet priced at P16,995. Yeah, the Zenpad 8 is really sulit for blogging and other writing and recording stuff. Not to mention the screen is perfect for movie watching. I want this for Christmas too. Paging Santa Claus !!! The price is not bad! 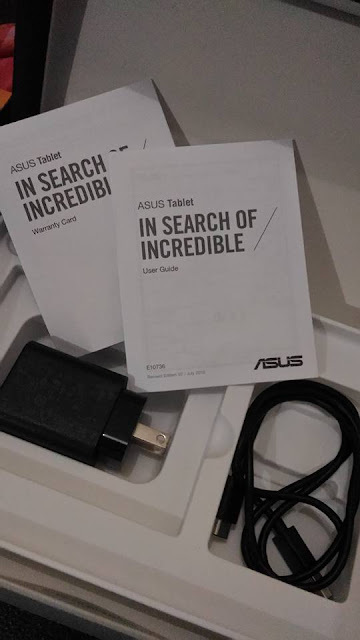 I know Asus is a good reliable brand, too. You totally didn't make a mistake when you chose Asus! I've used a Zenfone for a year and it never had any hiccups. Superior quality! I am so torn between buying an Asus brand and a Samsung branded phone. Pero since my husband has an Asus phone already, I think I'll go with Samsung just for variety. hehe. 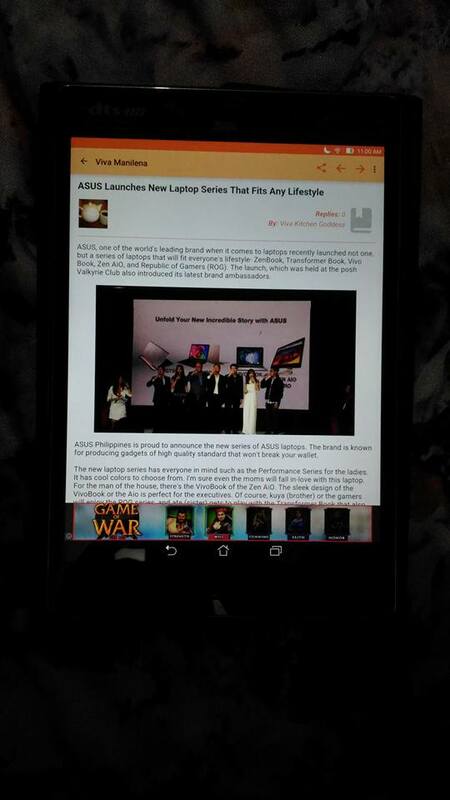 Pero Asus is an awesome product! Very reliable! Whoa! Super cool, now a days tab is very helpful, specially sa atin na nag bo-blog sa meetings, and specially sa kids nako pag may ginagawa ako palaban agad sa tab or sa laptop hahahha! Hmmm will consider this because I want to buy my own Ipad. I know ASUS is a good brand when it comes to video quality and gaming hardwares. Thanks for sharing! Asus is a good brand. I think I can use this to do PowerPoint presentation. I am using a mobile phone by asus. I love it. I will check out this one! i've been looking for a new gadget that will be useful for my quick food hopping and wandering photographs... something i can also use for blogging without the hassle of bringing and opening my laptop from time to time like when i just wanted to start making drafts for my blogs.. i think i need to check this one! Thanks for sharing!